I don't do enough with newspapers. This post shows how important they can be. Another small world coincidence Randy. 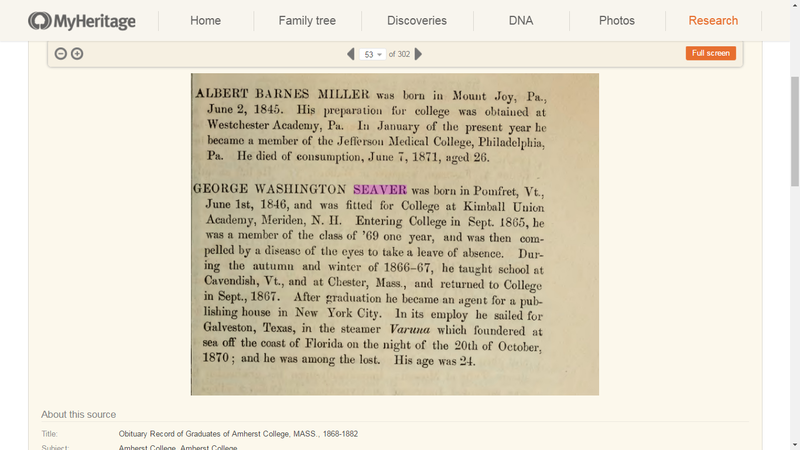 My paternal grandfather went to Phillips Academy - Andover and was set to graduate from Phillips Andover in 1914, but it seems he was asked to leave in the last semester of his Sr. year. 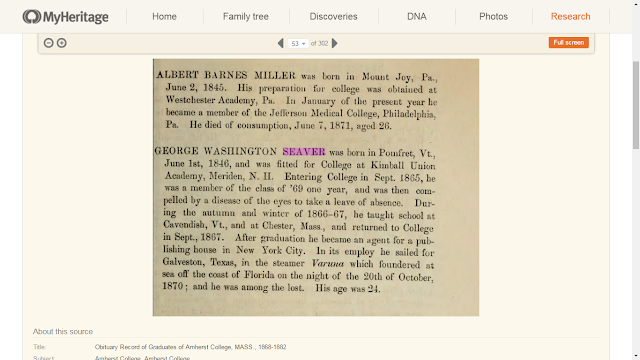 [Andover claims to have no record of why even though he is pictured and listed among the seniors in the 1914 Andover yearbook "Potpouri" (a hardbound copy of which I own).] He then went to . . . Kimball Union and on to the University of Virginia for one year before going to Dartmouth College where he graduated.